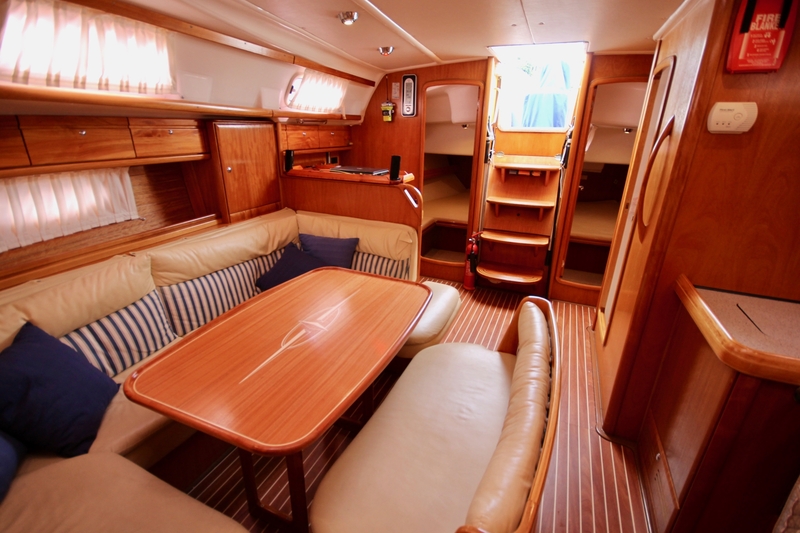 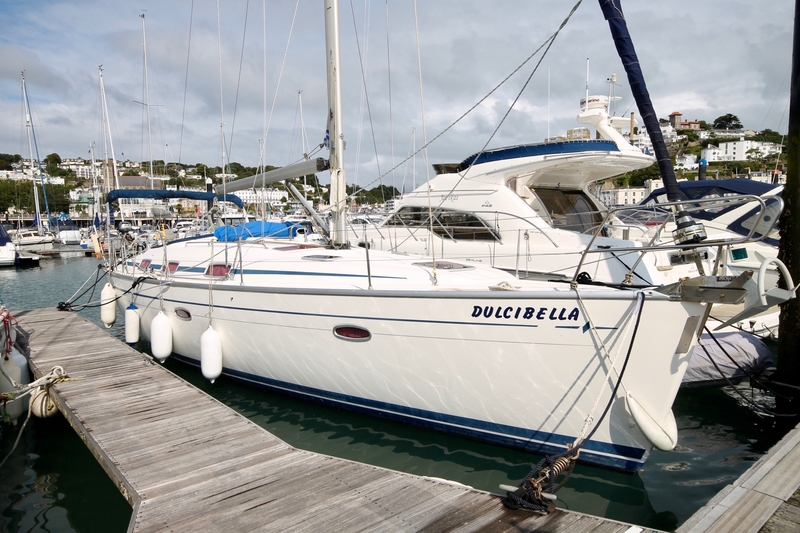 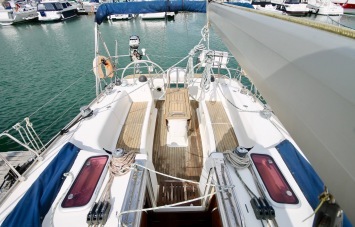 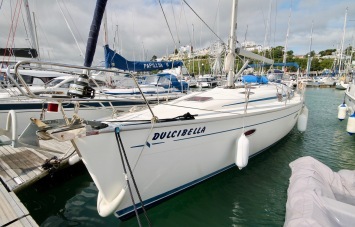 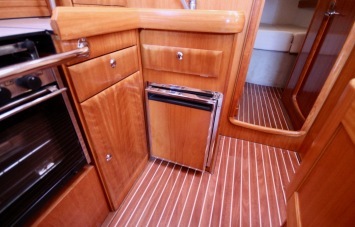 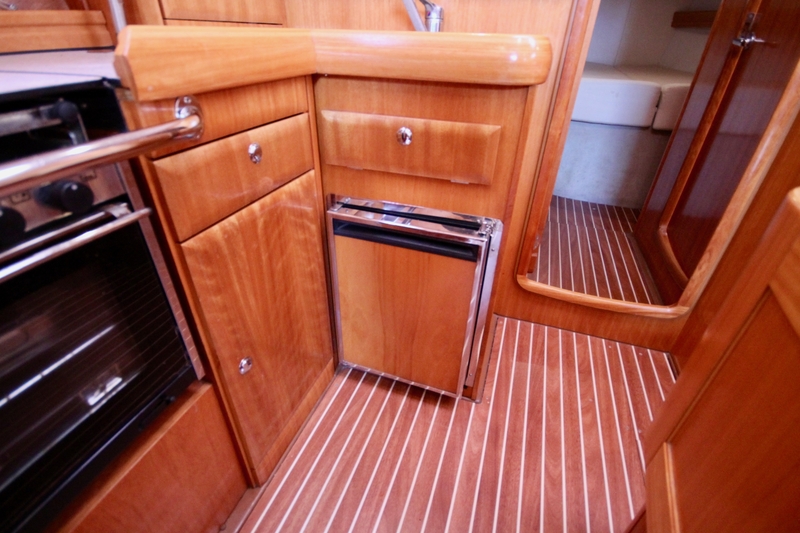 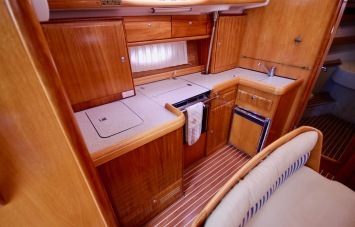 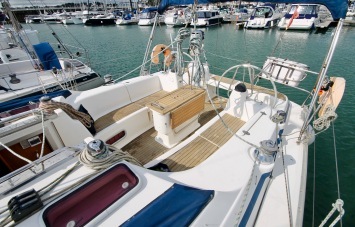 ‘Dulcibella’ is a very well presented Bavaria 42 Cruiser. 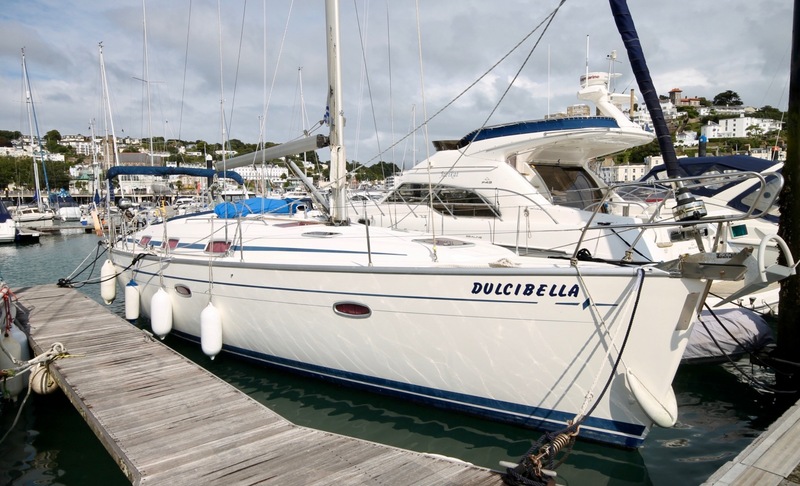 Benefitting from just one owner from new, this capable yacht has been maintained meticulously, with full service history. 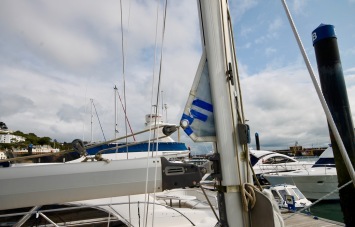 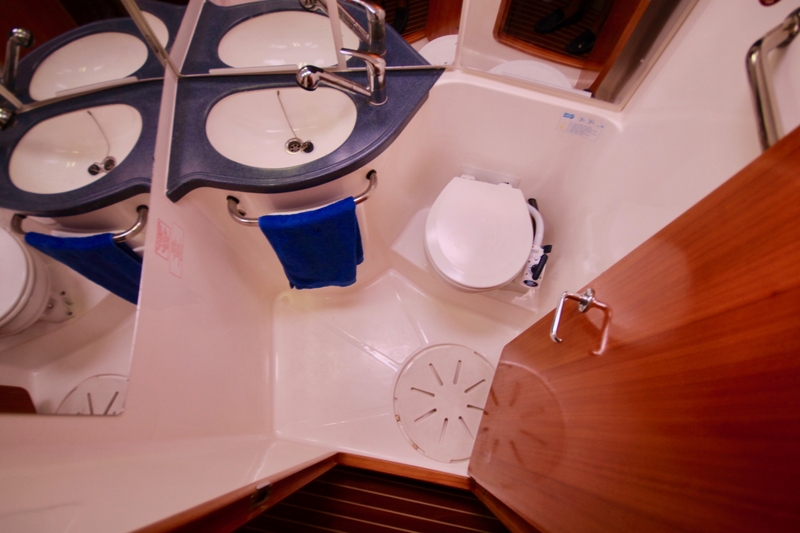 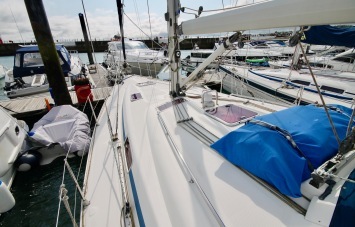 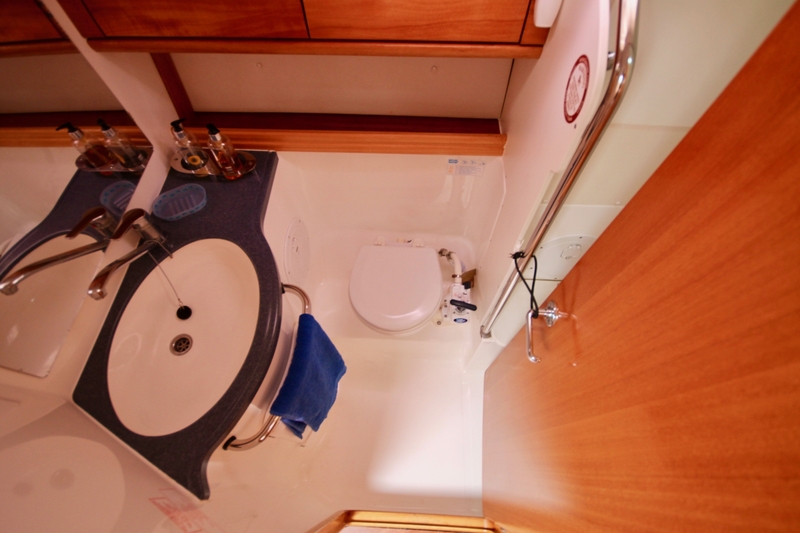 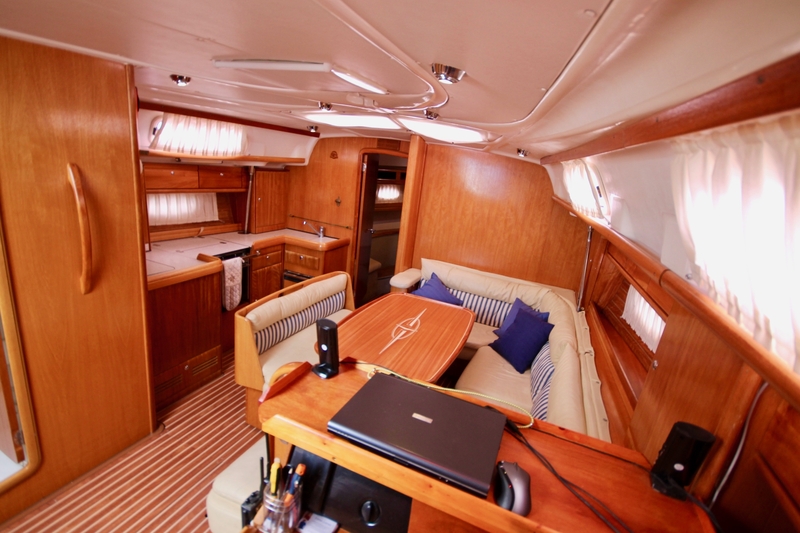 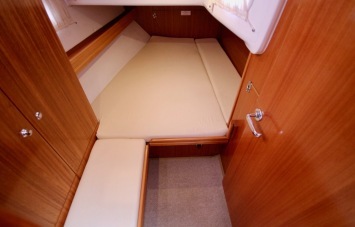 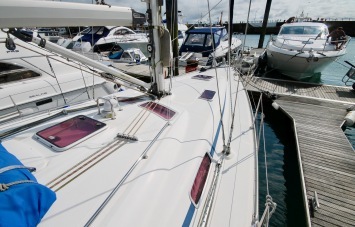 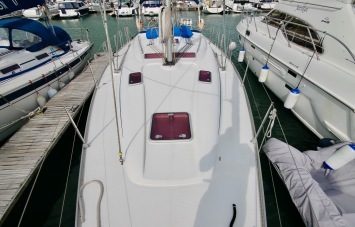 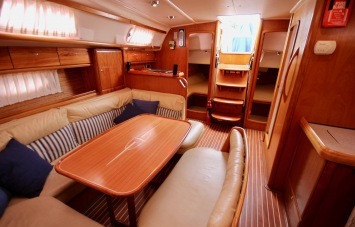 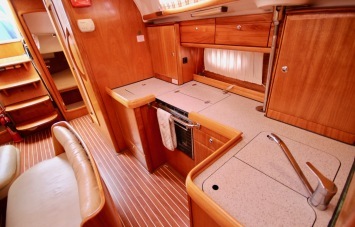 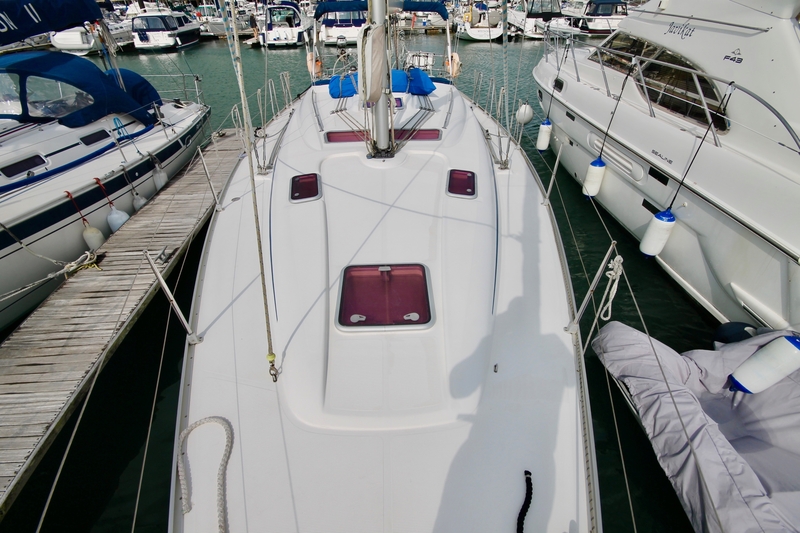 Accommodation is bright and airy with 7 berths, she can be cruised or raced with full crew or shorthanded. 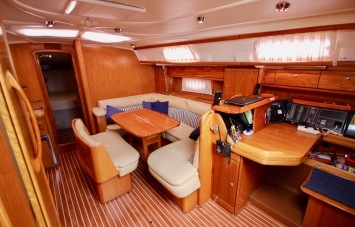 The galley area is well proportioned and the saloon is an inviting and comfortable area to relax after an enjoyable sail. 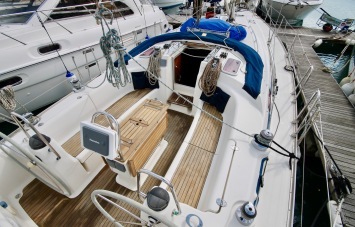 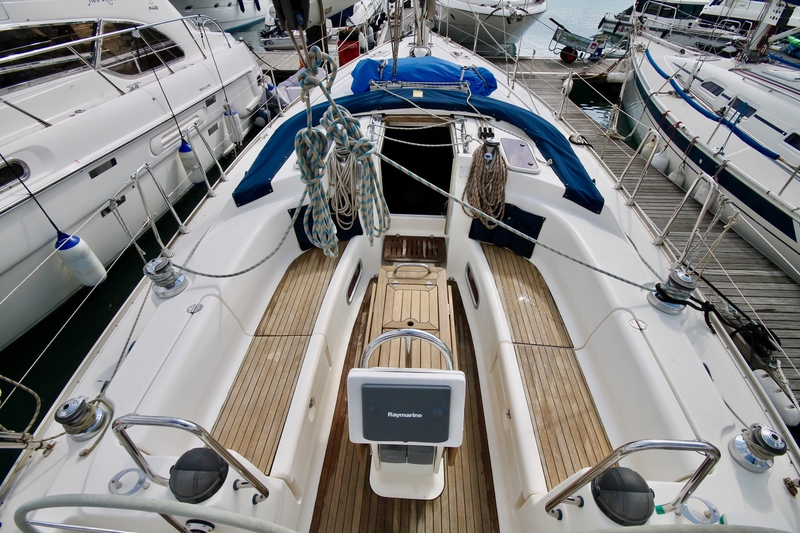 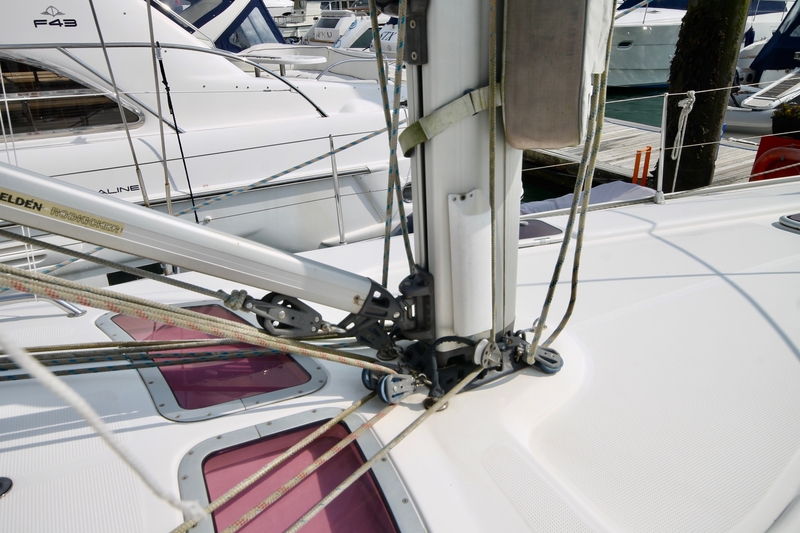 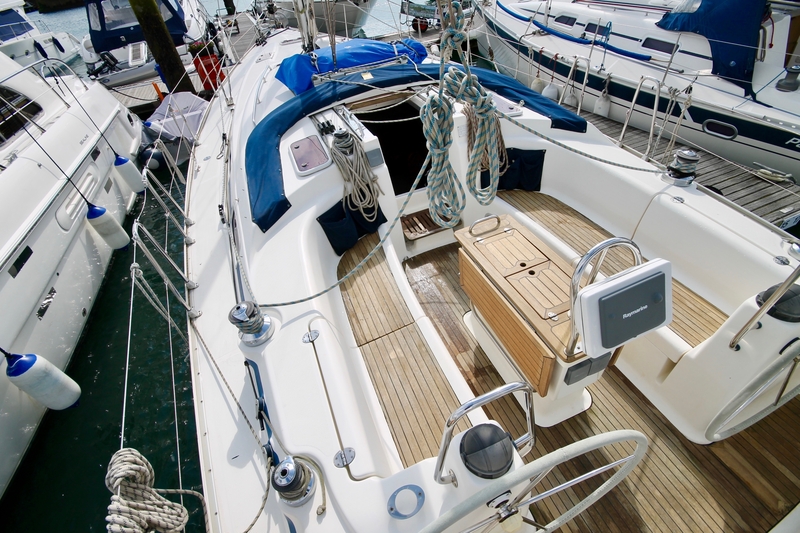 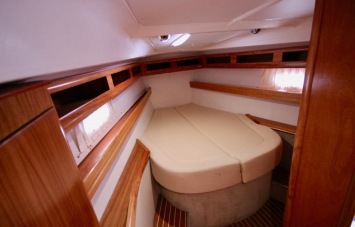 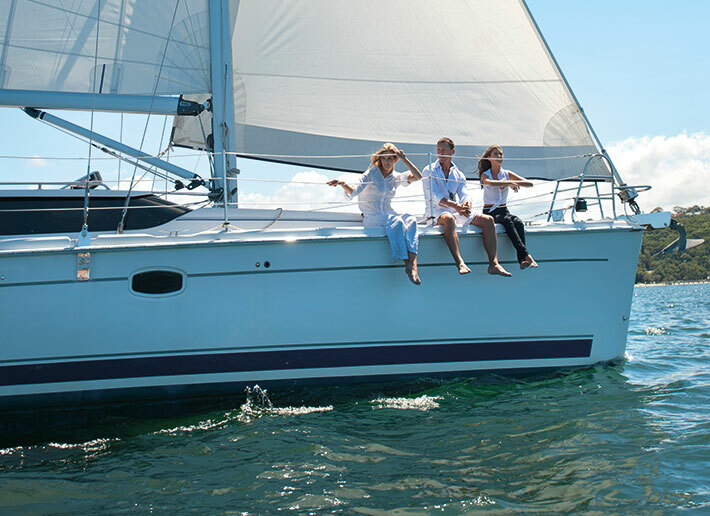 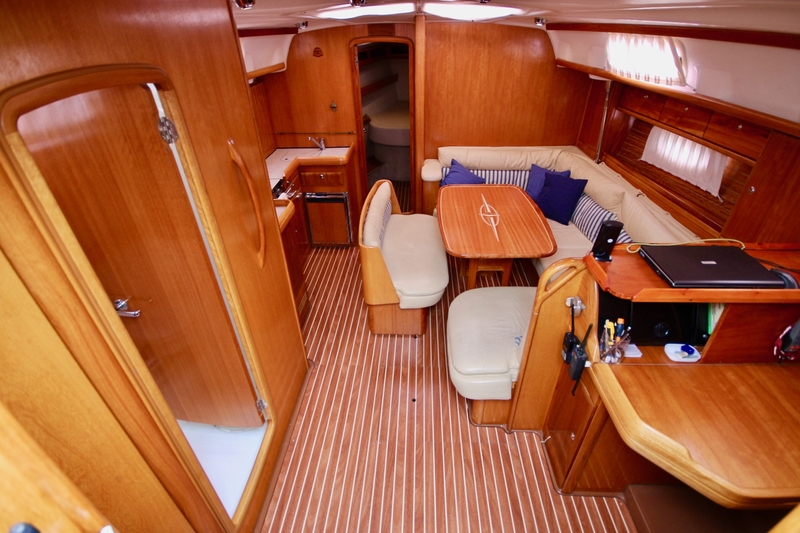 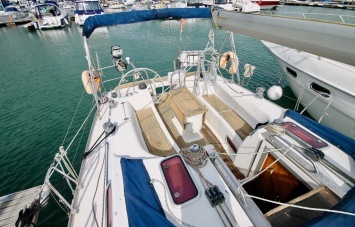 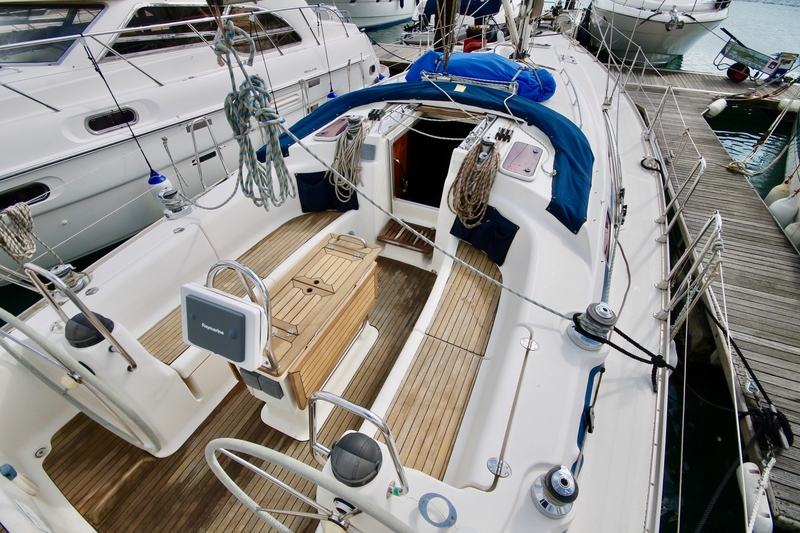 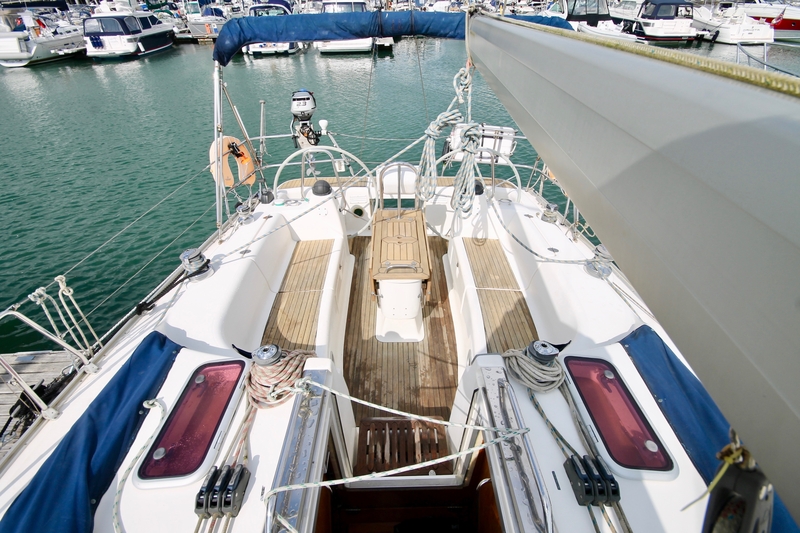 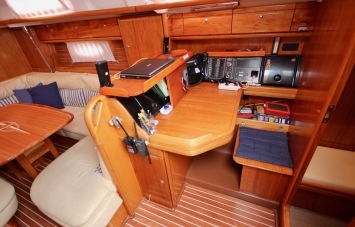 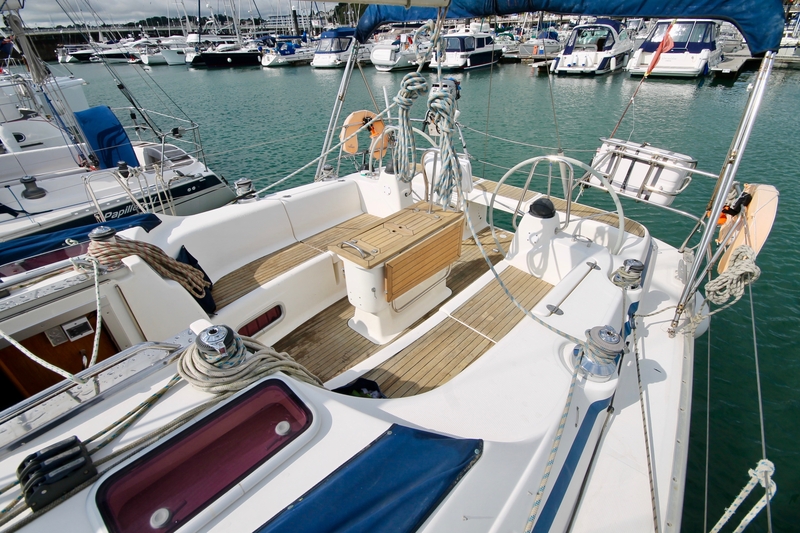 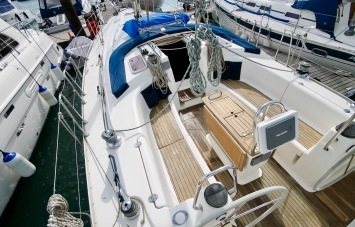 The Bavaria 42 Cruiser is known for cavernous accommodation, a generous cockpit with table and great sail visibility from the twin helm positions. 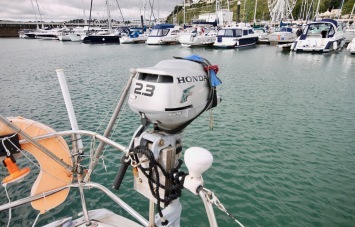 This particular example benefits from Bow thruster, professional re-rig in 2016, new rudder bearings 2016 and renewed guard wires in 2017. electronics are complimented inpendant chart plotter via standalone laptop, EPIRB and electric winch handle. 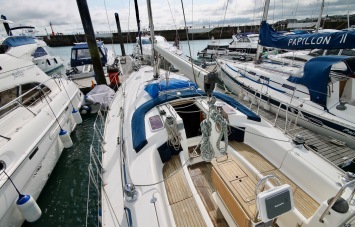 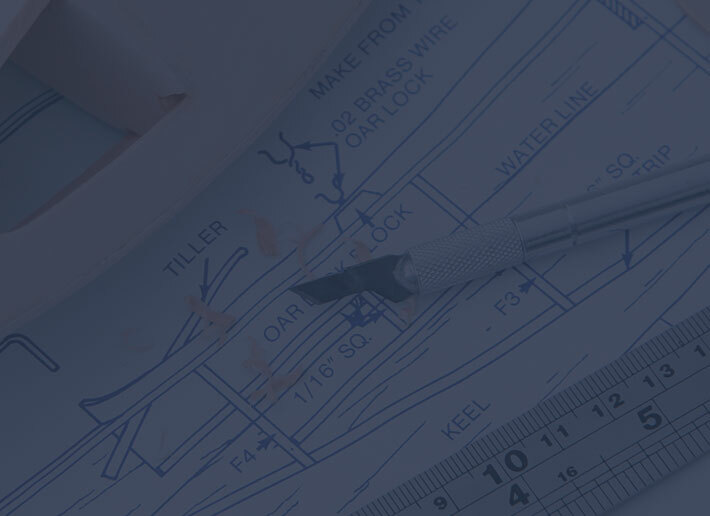 We are open for viewings 7 days a week by prior appointment.